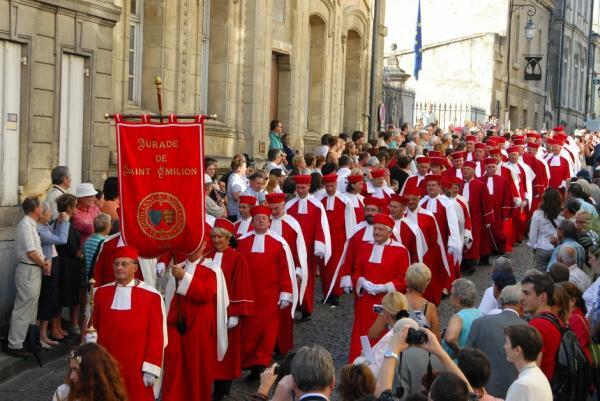 — Football lovers, combine your visit to one or more exciting matches of the UEFA championship with a relaxing holiday in wine capital Sint-Emilion. 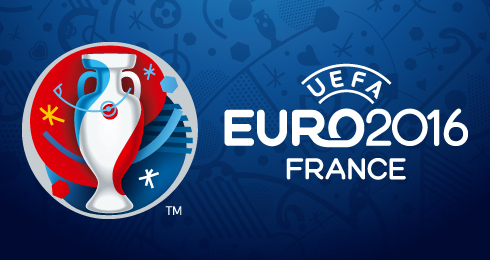 Book your Euro 2016 accomodation early in order to avoid disappointment! Five tournaments, one of which is a quarter-final, are scheduled to be held in Bordeaux, in the brand new football stadium Nouveau Stade de Bordeaux. June 11, 14, 18 and 21 are the dates for the group matches; and July 2 for the quarter-final. If you are planning a trip to southwest France, it would be a shame not to discover the multiple aspects of the Bordeaux region during your stay. 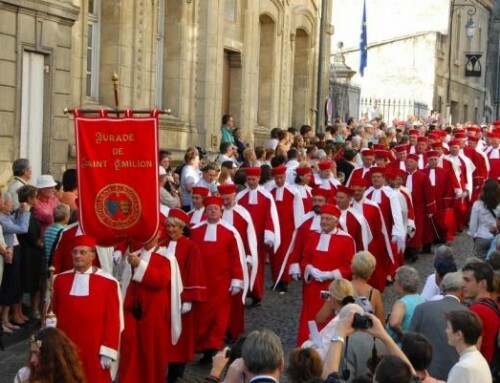 Bordeaux city of course, but don’t miss out on medieval wine village Saint-Emilion either. Take a stroll along its narrow cobbeled streets and picturesque places, and its vineyards, listed as a Unesco World Heritage site. Bed&Breakfast Bleu Raisin offers you accomodation in a central location in the Bordeaux region. During your stay in our guesthouse you can discover the best of the area: its majestic towns and picturesque villages, rolling landscapes, culture and gastronomy. Whether you are a wine lover, or looking for a relaxing or sporty holiday, here you are in the heart of the vineyards, where you can choose from a wide variety of activities. We will be pleased to advise you on activities, events, wine tastings, walks, etc. Our B&B is surrounded by vineyards. Each guest room overlooks the garden and vines and is equipped with contemporary comfort. Everything you need for a charming holiday! Have a look at the Rooms & Rates page for more details and pictures, or contact us through the webform.